I’ll admit it, I’m one of those homeschool moms that doesn’t branch out often as far as curriculum goes. 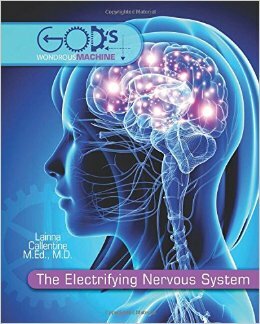 So when I had the opportunity to check out The Electrifying Nervous System from the science series God’s Wonderful Machine by Master Books, I was apprehensive, yet very intrigued. The author, Lainna Callentine M.Ed., M.D. was an elementary school teacher before she became a medical doctor, a profession she left behind to homeschool her three children. Her knowledge and experience in the teaching and medical field give her points in my book, and that is just scraping the surface of her accomplishments. The Electrifying Nervous System is a basic overview of the human nervous system geared toward students in 3rd-6th grade. It is the first book of 9 in the God’s Wondrous Machine series, though only 2 are available to purchase right now. Dr. Callentine does well at piquing the interest of our younger generation in this field of study. 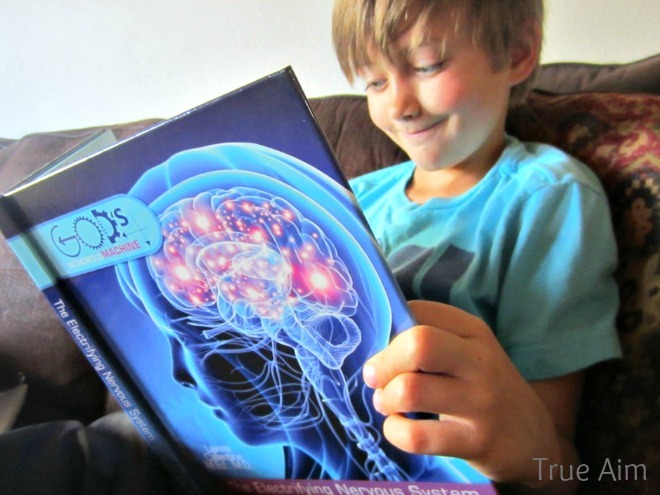 My oldest son (he’s 8) really liked the “wacky and weird” facts, as well as the photographs. Dr. Callentine Keeps descriptions and definitions short and interesting, unlike some science textbooks written for this age level. The book is written from a Christian worldview, with many Scripture references scattered throughout, which I love! It is also filled with interesting diagrams which catch the attention of young readers. Even I found myself caught up in the wonder of the human nervous system! My oldest is 8, and reads at a 5th grade level (thanks to his Father’s genetics), and the reading was a bit cumbersome for him. He was able to comprehend most of it, but with some of the larger medical terms, he got a bit lost. I think it would be perfect with review questions, hands on activities, or other helpful tools to reinforce learning. Supplemental materials can be purchased separately to help with that. This book was a good length, interesting, and full of facts and Scripture. Take a look at the book trailer below and see for yourself! 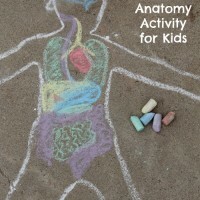 If you are interested in teaching body systems to your children, give God’s Wondrous Machine a try! 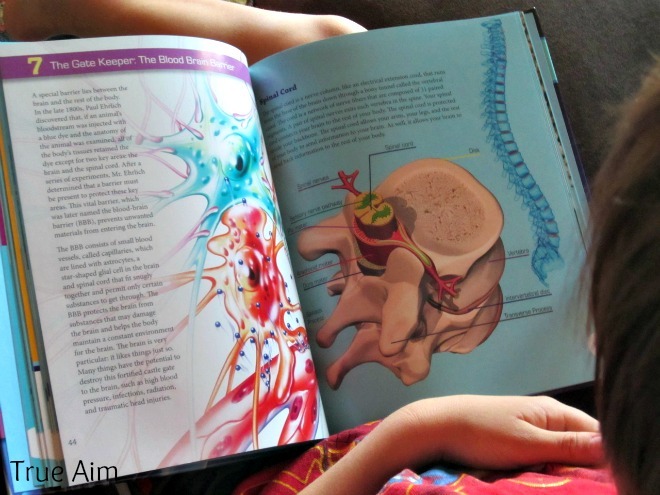 The series includes the respiratory system as well as the nervous system book that we used. Download a sample of the Nervous System Book here. 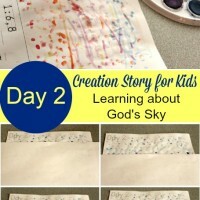 With a few supplemental materials purchased from God’s Wondrous Machine, I think this would be a great addition to your homeschool science curriculum! 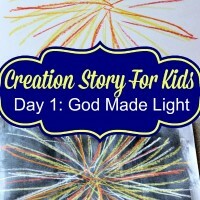 Master Books is celebrating God’s creation by giving away some awesome prizes to help you with your science curriculum. First, you’ll get a copy of The Electrifying Nervous System. 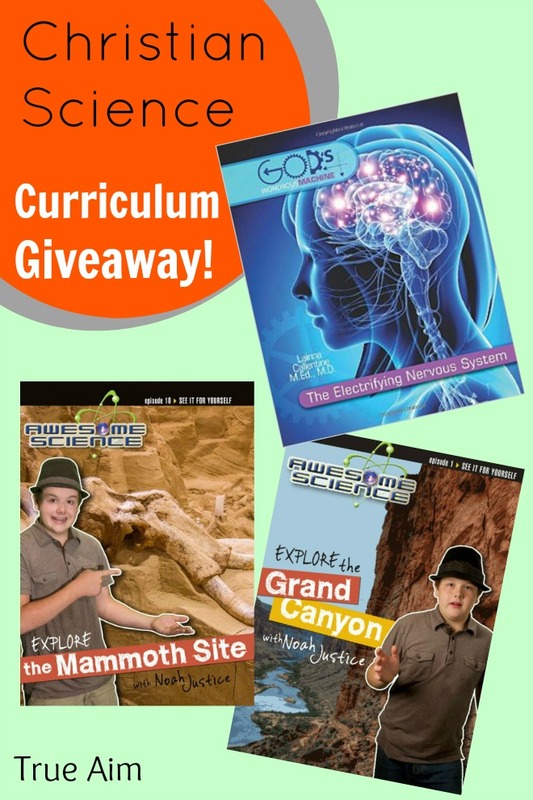 Then, you’ll also receive 2 Geology Exploration DVDs in the Awesome Science series hosted by Noah Justice! This gift package is worth over $40, please enter the Rafflecopter below! Jessica Cornett is a homeschooling mother of 3 and resides in the beautiful state of Idaho. Before she became a mother, Jessica taught abstinence education in public school for 6 years, and through that experience she learned the depth of her passion for teaching, as well as her desire for young people to know the love of God. Once her children were ready for school, homeschooling became the best option for her family. She is constantly striving to raise her children to be lovers of Jesus and lovers of all people. « Giveaway! When is Your Child Ready for an Adult Car Seat? I like the Yellowstone and the Mt. St. Helens video’s. We’re actually planning a trip to both places this year. I like the Mt. St. Helens and the mammoth videos. I’d love the Grand Cayon and Dinosaur Park…we plan on visiting both this summer. Jennifer Gray recently posted…And after much debate….next year’s program is…. We would enjoy “Explore Meteor Crater and Petrified Forest” and “Explore Mt. St. Helens”. We’d like the Explore Dinosaur National Monument with Noah Justice and the Mount Saint Helen’s DVD. Glacier National Park and Dinosaur National Monument. I think my kids would love Explore Dinosaur National Monument with Noah Justice and Explore Mt. St. Helens. Fossil Beds and Mammoth Site look awesome to me!! My daughter loves dinosaurs!! I think my kids would choose the Dinosaur and Grand Canyon DVD’s! What a great giveaway! The videos look fun. My kids would love the one on fossils, dinosaurs, or glaciers. I would like “Explore Dinosaur Nat’l Park with Noah Justice” and “Explore John Day Fossil Beds with Noah Justice.” Thank you! Love Master books quality curriculum. We have been using them this year. We are looking forward to their science curriculum, especially the Nervous System one. If I win, I’d like the Rocky Mountain National Park and Yosemite/Zion National Parks. We would love the Explore the Grand Canyon with Noah Justice and Explore Yellowstone with Noah Justice. I would like Explore the Grand Canyon with Noah Justice & Explore Dinosaur National Monument with Noah Justice. Explore Meteor Crater and Petrified Forest with Noah Justice, and the Rocky mt one. The Mammoth Site and Dinosaur videos look awesome! Explore the Mammoth Site with Noah Justice and Explore John Day Fossil Beds with Noah Justice look great! I would choose Dinosaurs and Mammoth videos. Glacier national park and Rocky mountain national park. I wished that I can avail that book for my kiddo. I am so envious of you! 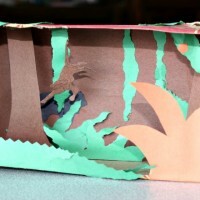 The pictures and its content, I find it so cool and very compelling for the kids.